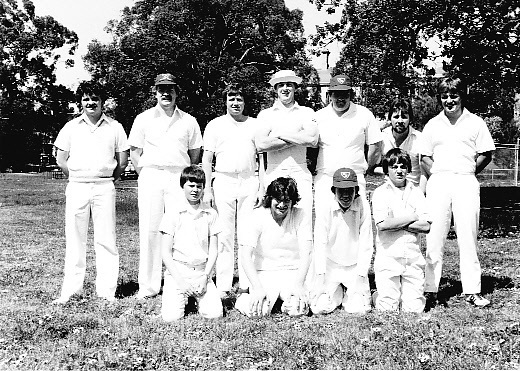 The Sunbury Cricket Club offers it’s condolences on the passing of Michael Scanlon to the Sunbury Football Club. 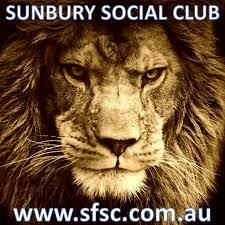 Michael will be remembered as a gifted, well liked and passionate football player of the Sunbury Football Club. He also has links to our club having played cricket on a more social level with close friends Kelvin Muir and Tim Griffen. We offer our deepest sympathy to Michael’s family and friends who all have close ties with the wider sporting community of Sunbury over many years. Hi Marty, I am trying to find out some more info on the 150th Anniversary celebration . My name is Bob Jones and I lived in Sunbury and played approximately 10 years with the club on the 60s and 70s. I would love to attend the celebrations on the 10th of February.